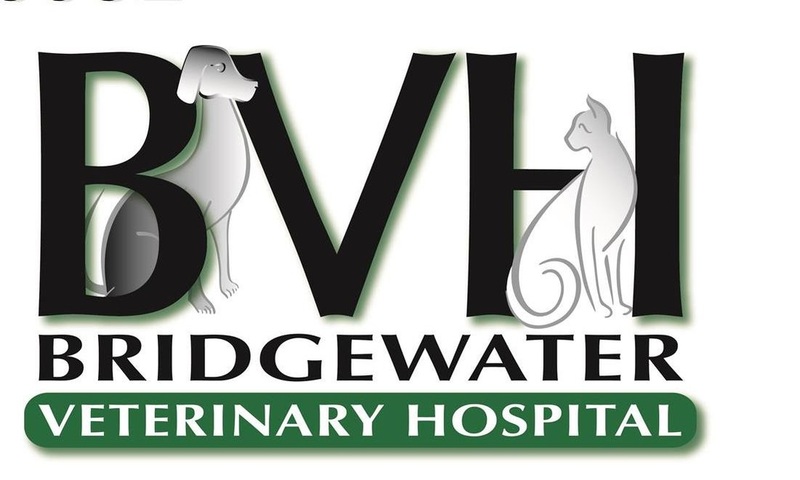 Rawhide Rescue is an all-volunteer federally qualified 501(c)(3) non-profit animal rescue organization whose primary mission is to rescue dogs, regardless of their age, medical needs or other conditions. from 11 AM to 2:30 PM. 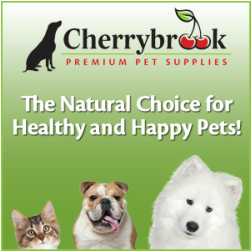 Thanks to everyone who made donations to the Cherrybrook Bedminster store fund drive, our dogs and feral cats really appreciated it. Thank you for the fund drive this fall. 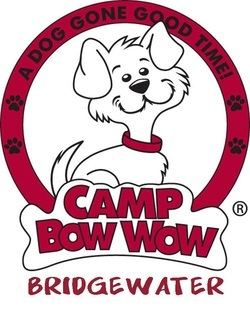 Thank you Camp Bow Wow and everyone who participated in the Camp Bow Wow Help for Hounds Auction. 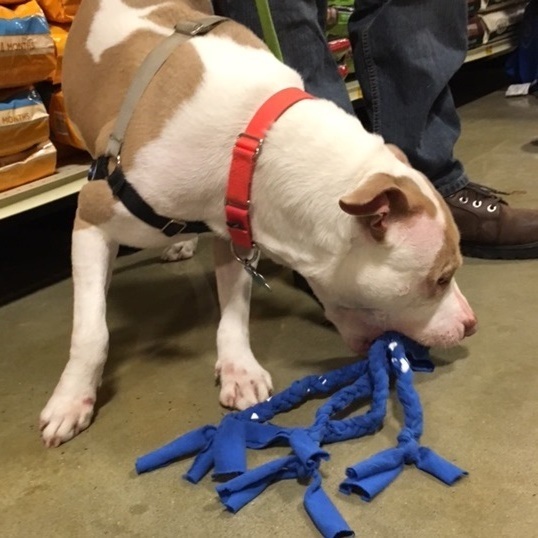 All our foster dogs wish to thank the students of Newark Academy for making such wonderful toys! 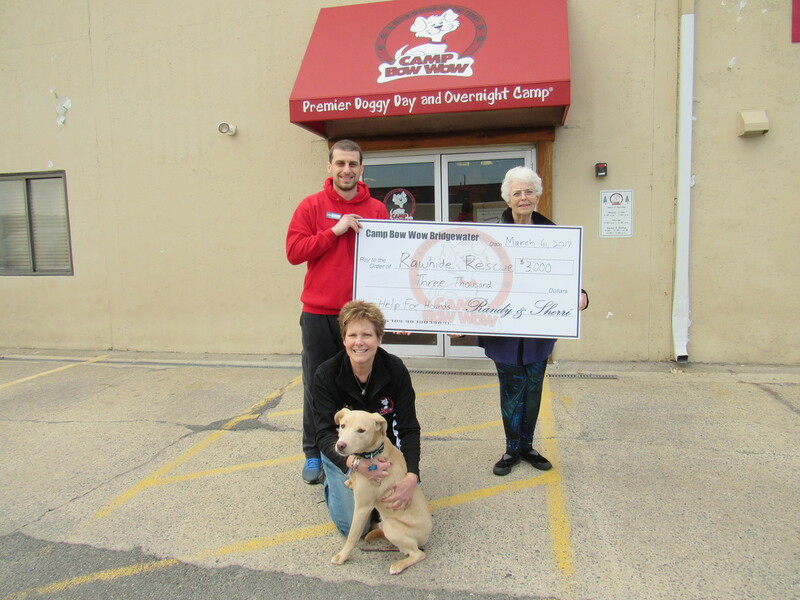 Thanks to everyone who participated in Camp Bow Wow's Help for Hounds online fundraiser. Thank you Kids can change the world for your fundraiser and Sophia and Priya for organizing it. 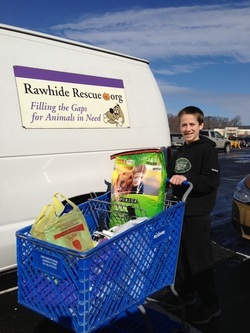 A heartfelt thank you to GSA Troop 60391 and their final fund drive for Rawhide Rescue. It has been wonderful to see the girls grow up and continue to help us. 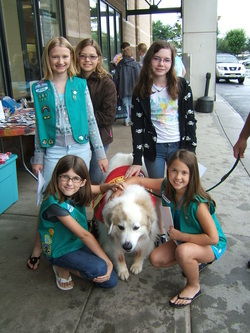 Kelly Gabbett from GSA Troop 61254 designed & built these Furry Friends First Aid Kits for our rescues. Please stop by Alumni Day on April 24th and pick one up. Many thanks to the ASPCA for their support, please click on the logo to see all their animal welfare programs and resources. Click on picture to connect. Thank you David Ferraez and Greenbrook Motors for donating our GMC van. We hope to have many years of service with it. Go Shopping, IGive stores donate a percentage of your purchase to Rawhide. 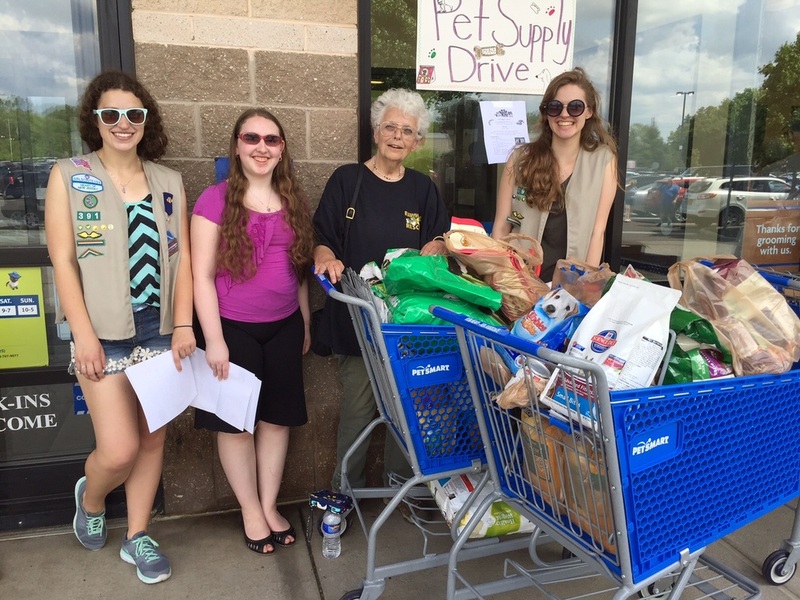 GSA Troop 391 does it again in 2013 - thank you ladies! 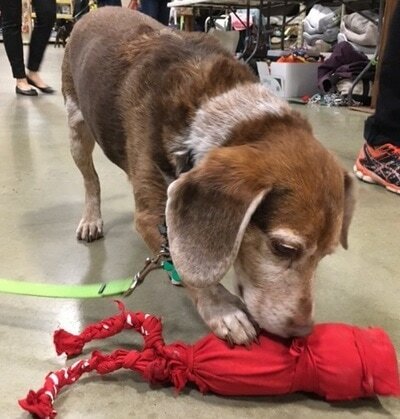 Thank you Terrill Road Middle Schoolers for a wonderful Doggie Bake Sale at our Alumni Day. The dogs loved the treats, and Rawhide appreciated the work you did. 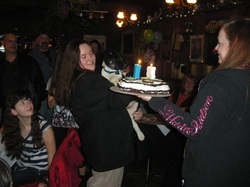 The talented bakers from the Whitehouse School conducted a hugely successful Bake Sale to benefit our foster dogs. Working on her GSA Gold Project, Brooke ran a successful Donation Drive for our foster animals. 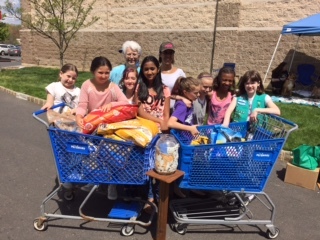 Thank you GSA Troop 255 for your help with our Spring Drive and your donation collection and your toy making. 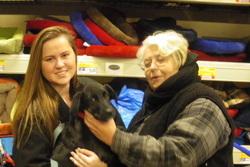 Thank you Marisa for asking for donations to Rawhide for your birthday. Thank you all for your generosity, and thank you Donna for organizing a lovely afternoon.